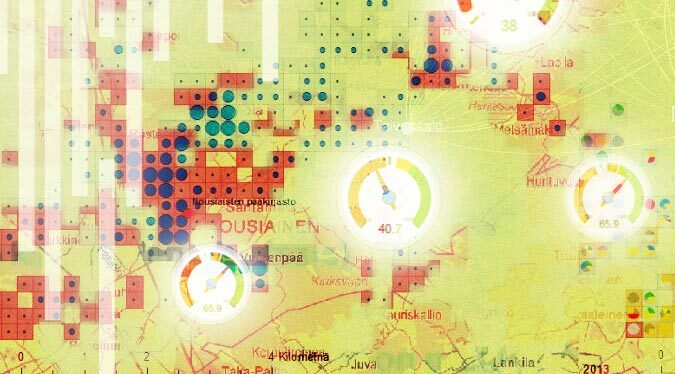 Search for Finnish libraries and their staff by name or region. 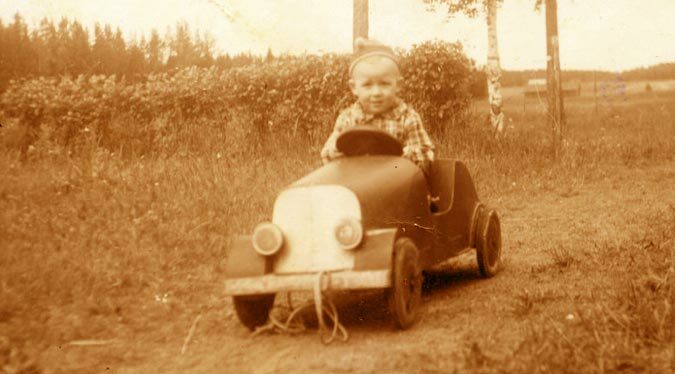 Welcome to the free online reference service of the Finnish libraries. 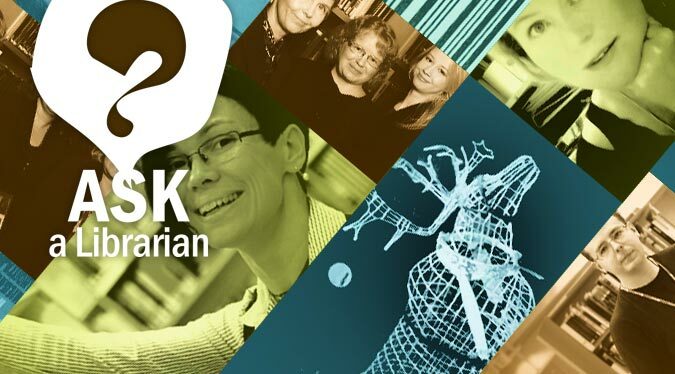 Finna.fi – The material of Finnish archives, libraries and museums. eLibrary – eLibrary makes public library e-resources available to you. 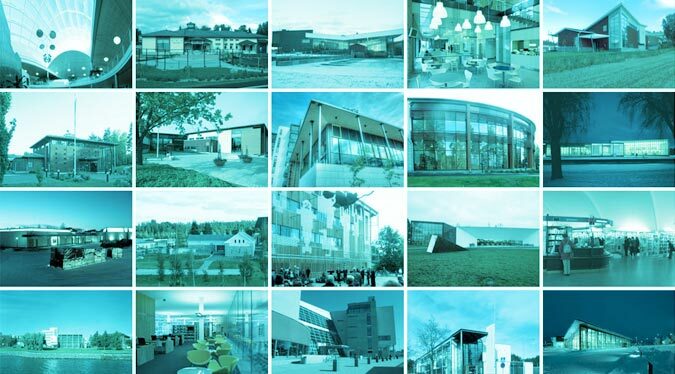 The Buildings website presents some of the new library buildings from recent years in Finland. The Finnish library world in numbers. 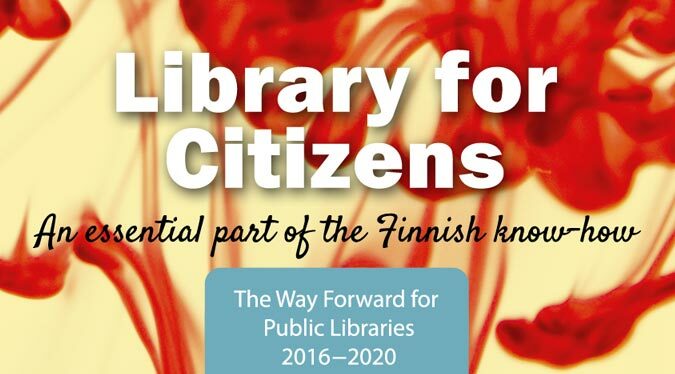 Library for Citizens – An essential part of the Finnish know-how. The Way Forward for Public Libraries 2016–2020. 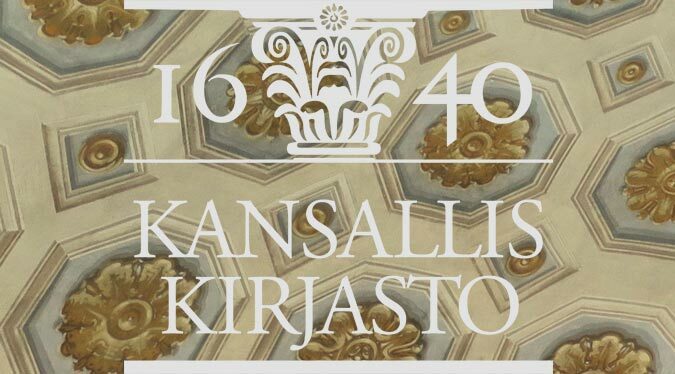 The National Library of Finland is responsible for the collection, description, preservation and accessibility of Finland’s printed national heritage. 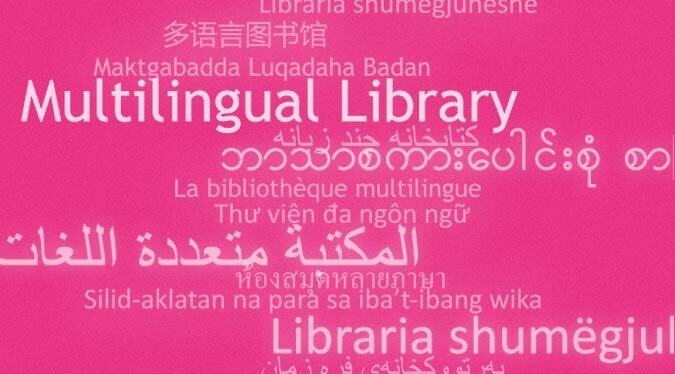 Multilingual library offers people living anywhere in Finland a chance to read literature in their native language. 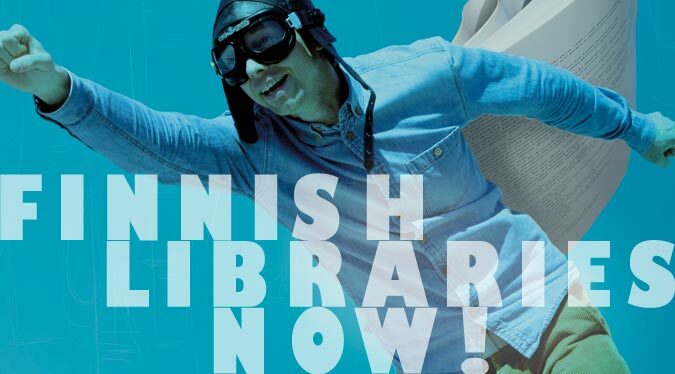 Imagine and explore – Finnish Libraries Now! 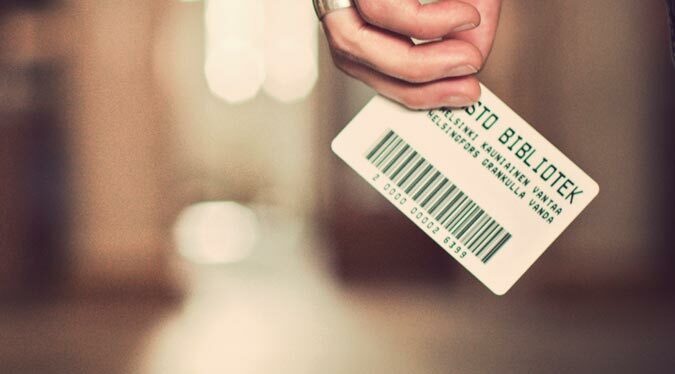 guides you into the exciting world of the Finnish libraries. Library Channel – Library WebTV & Radio. 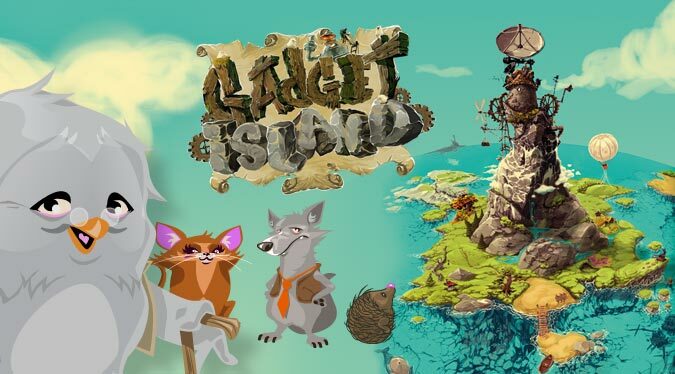 Gadget Island – Gadget Island is a story-like learning environment. It supports media literacy and information and communications technology skills. 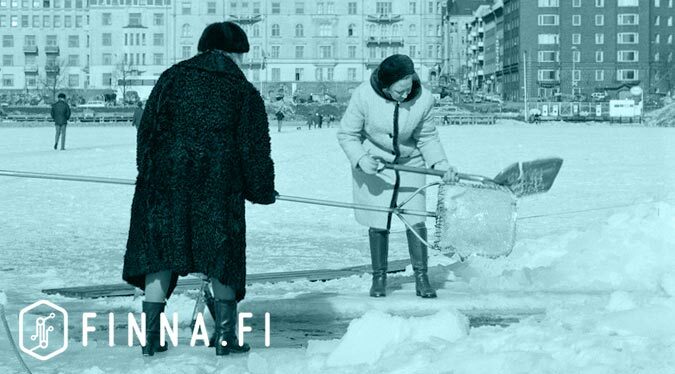 Infofinland.fi – Basic information about Finland.